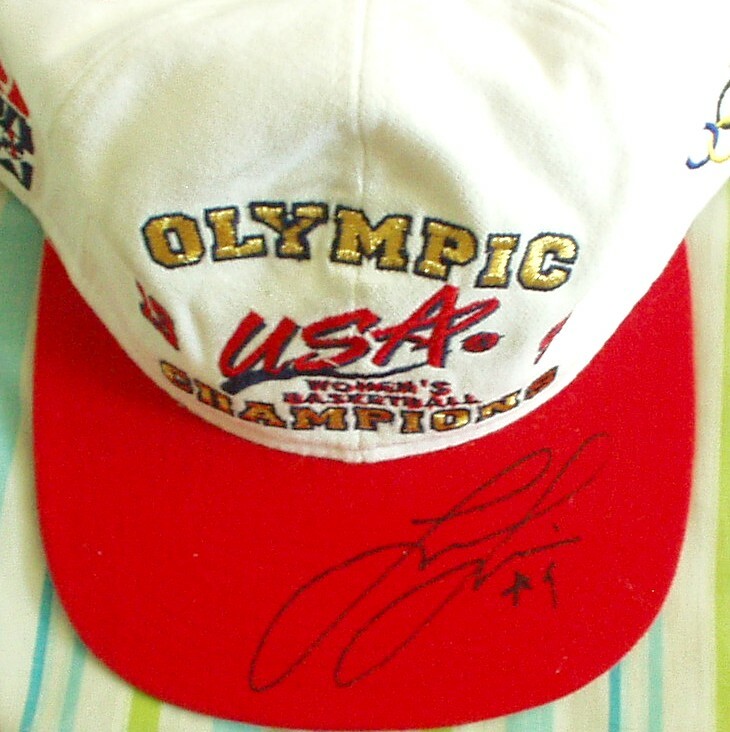 1996 USA Olympic Women's Basketball Champions embroidered cap autographed in black marker by Lisa Leslie, who of course was one of the key players on the gold medal winning team. ONLY ONE AVAILABLE FOR SALE. With certificate of authenticity from AutographsForSale.com.